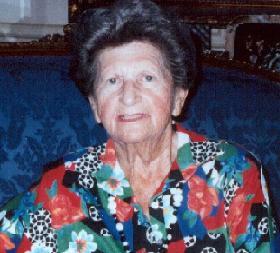 Cyla Wiener was born in Kraków, Poland during World War I, one of nine children and the only girl. She recalls her experiences in the Kraków ghetto and the concentration camps of Płaszów, Auschwitz and Bergen-Belsen during World War II. At Płaszów she helped care for the children, including her two year old son, until they were taken to Auschwitz. She worked as a seamstress at Płaszów and later at Auschwitz and Bergen-Belsen, sewing for the Germans. After the war, she returned to Kraków and was reunited with her husband, a few remaining brothers and nieces. Mrs. Wiener and her husband eventually immigrated to the United States.